At AlliedOne Marketing, we feel like with so much competition and companies asking you for your money, we need to show you the value we bring month after month. This is why we no longer require long term contracts. By removing all aspects of sales pressure from the relationship, it allows us to focus on what matters- driving you large amounts of qualified traffic at the lowest cost possible. 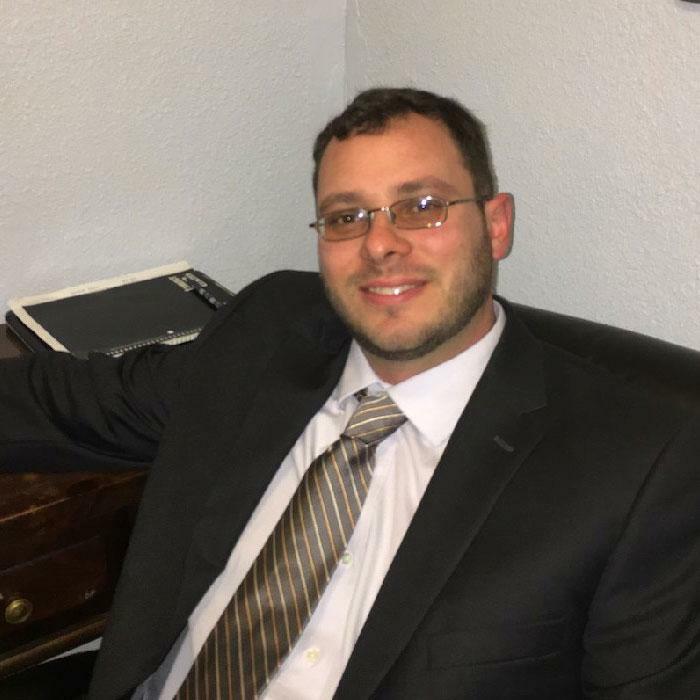 AlliedOne Marketing has guided hundreds of businesses to success! We can help you grow your business through our competitive marketing strategies, online marketing, website development services, content marketing, business & cost analysis, as well as vendor management and much more! We provide a full-range of research, planning, branding, strategy, and advertising services for public, private and nonprofit organizations committed to investing in the growth of their company. 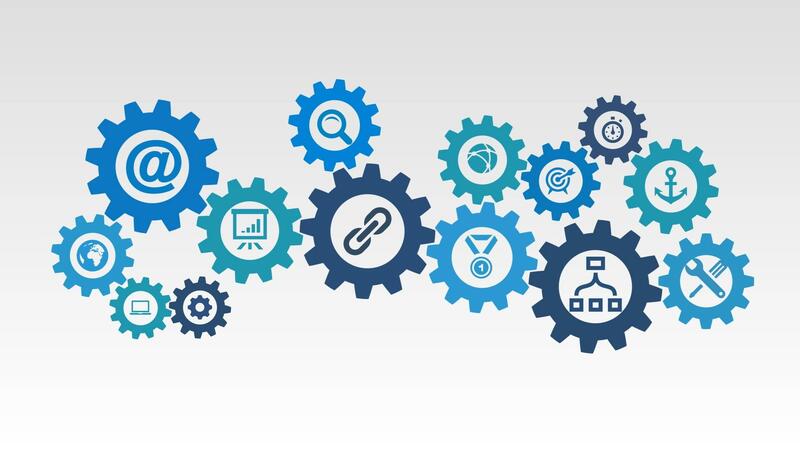 AlliedOne Marketing's business solutions help customers implement best-in-class solutions for operational excellence, business intelligence (BI), and risk compliance management as well as human resources. More people are spending money with businesses as a result of finding that business online. Businesses need to constantly evolve their marketing strategies and stay in front of as many potential new clients as possible. With millennials becoming the largest demographic, it's time business owners learn how to market their brand effectively to reach this all new type of buyer. At AlliedOne Marketing, we pride ourselves on the ability to approach each client with a customized approach and targeted strategy that fits their specific needs. No two clients are alike and no two strategies are identical. This sort of individualized approach enables AlliedOne Marketing to provide our clients with a strategy that is right for them, not just a watered down generic strategy that other companies offer. Our process begins with a detailed competitive report that outlines the current segments and existing rankings related to your brand or personal name. This competition report identifies the strength of the various negative listings and calculates the probabilities of effectively moving those results from prominent positions in the search results. 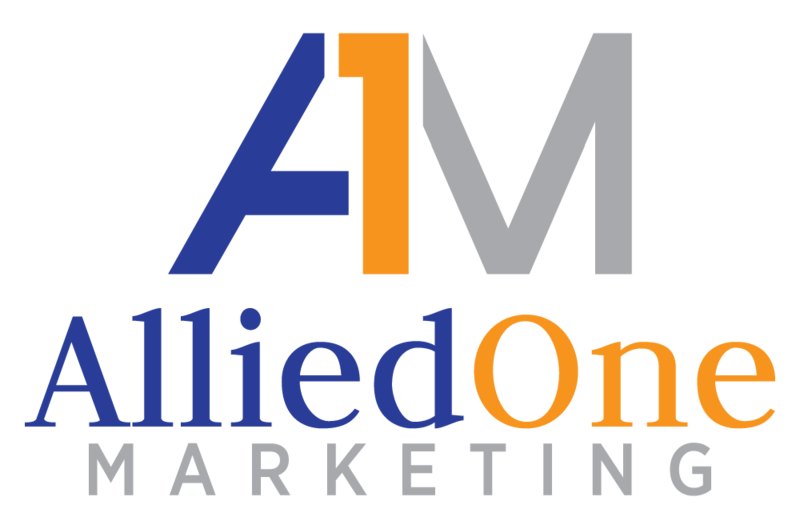 Get in touch with the experts at AlliedOne Marketing to discuss your online marketing, marketing solutions, business consulting, or our other services. Sign up today and receive a FREE examination of your online footprint as well as a FREE consultation on how to increase the number of leads, decrease the cost per lead, and improve the lead conversion rate to generate more profitable sales.